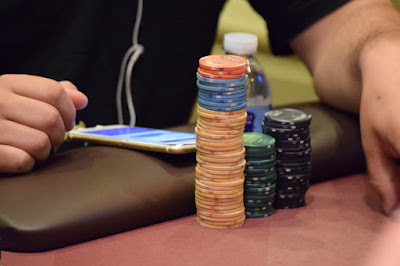 The field size continues to grow as Level 5 draws near its close in today's #OneDay100k. Registration and a single re-entry per player is available until the start of Level 10 at about 4:05pm. With nearly 400 registered, the prize pool is already more than $150,000.